Slow down time and feed your body and mind the nutrients they crave. 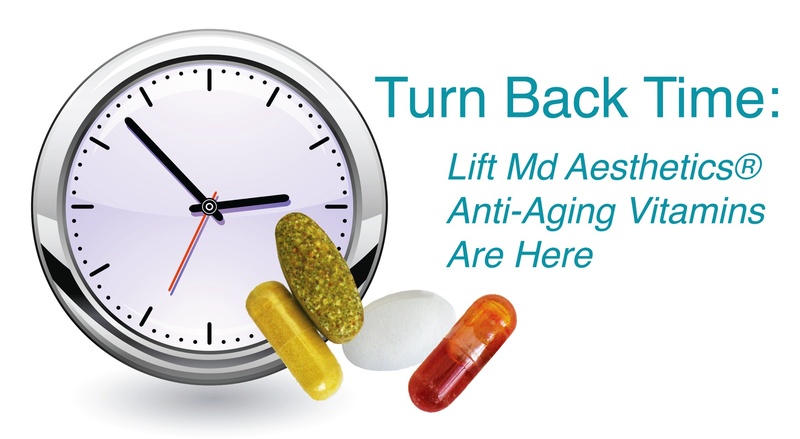 The Anti-Aging Vitamin packs presented by Dr. Garo Kassabian of Lift MD Aesthetics® were developed to support the aging process for men and women. These powerful supplements provide a synergistic combination of potent anti-oxidants, as well as the vitamins and minerals vital for supporting the healthy aging of skin, bones and the body in its entirety. The supplements have been divided into AM/PM packs in order to more closely mirror the body’s natural nutrient intake patterns. Health and beauty come from within which is why Dr. Kassabian has developed these vitamins to work in conjunction with his renowned skin care products. 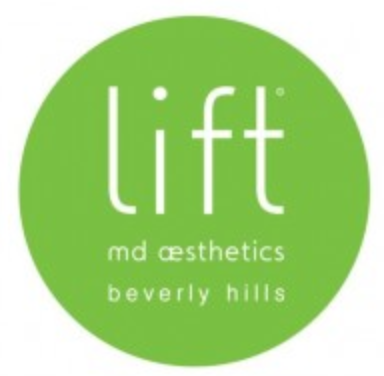 For more information, contact Lift MD Aesthetics® at 310-285-0400 or click HERE to order online!